Our company is engaged in offering a wide array of Control Cabinets to the customers. The Control Cabinets are used in waste water treatment industry and many more. 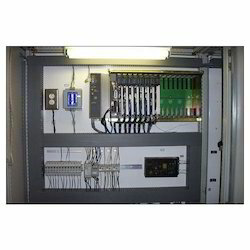 The Control Cabinets we offer are widely known for their reliability and effectiveness.